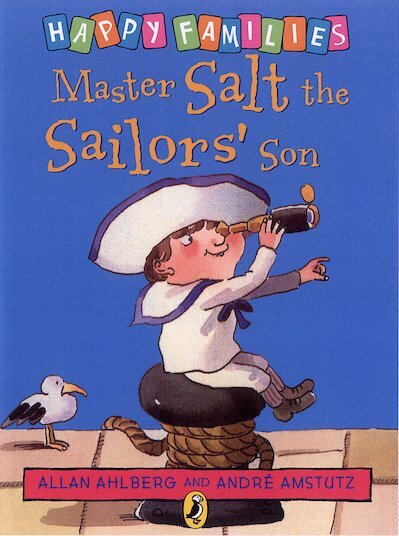 Mr Salt the sailor sails the seven seas on board the Jolly Jack – and so does Mrs Salt. But Master Salt is always left at home. He’s too little to set sail – or so the grown-ups say! But when Sammy Salt’s parents try to say goodbye before setting off on an exciting voyage to Coconut Island, Sammy is nowhere to be found… A classic comic story of family life for beginner readers, written by much-loved author Allan Ahlberg.